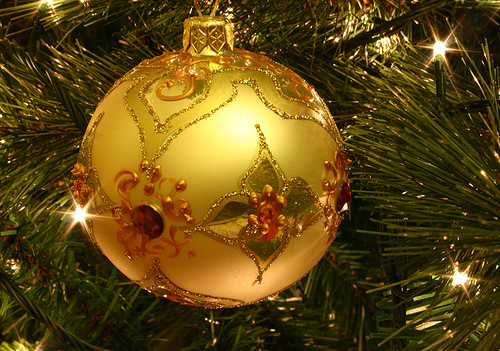 Christmas parties are often the cornerstone of corporate culture, sometimes offering the only opportunity for your employees, partners and clients to interact outside of the workplace. London’s exciting and diverse venue options and our extensive knowledge and experience mean that your Christmas party is guaranteed to go off with a bang. We cater to all your entertainment needs; whether it be Corporate Hospitality, Events, Christmas Parties, Wrap Parties or Weddings. Our impressive portfolio includes global brands and high profile corporate clients, our dedicated service can be tailored to suit any budget. Whether it is adding a sophisticated twist to your product launch or exhibition, or providing a memorable addition to your training day or staff party, Mini Vohra and the Cornucopia Events™ team have a range of options to suit your needs. We embrace every opportunity to create a seamless, enjoyable and productive experience for you. With the seemingly endless number of businesses in London and the limited amount of suitable venues, businesses are booking earlier each year to avoid disappointment. Take advantage of our complimentary Event Management Service by booking now. 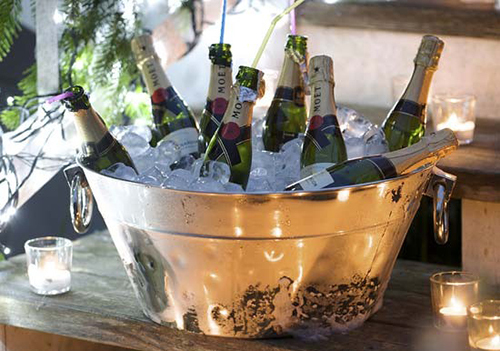 Our personally creative and professional approach has helped enhance and produce many fantastic Christmas Parties; from stylish Champagne receptions to themed cocktail services and flair bartending entertainment all held at the venues we work closely with; we have relationships with over 30,000 venues in London alone for you to choose from. 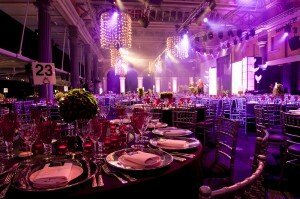 Not only do we ensure the most favourable rates and priority service, we also have intimate knowledge of each venue. 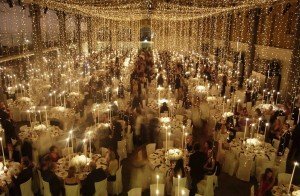 This allows us to better advise you upon tailoring your specific requirements to specific suitable venues, ensuring your Christmas celebrations are legendary. We pride ourselves, as always, on listening intently to our clients’ needs and ensuring each client achieves its goals by calling upon an extensive network of personal contacts. This way our team is able to deliver a special kind of crowd – one underpinned by friendship and familiarity. This kind of personal touch and attention to detail is what we do best, at Christmas and all year round. First class food and drink are the cornerstone of every Christmas party but it is the entertainment that makes it truly magical. The opportunities to tailor entertainment to your company’s individual culture are endless. Whether it is music, games, activities, performances or a multitude of vibrant entertainment options, we are primed and brimming with creative ideas to meet your brief.